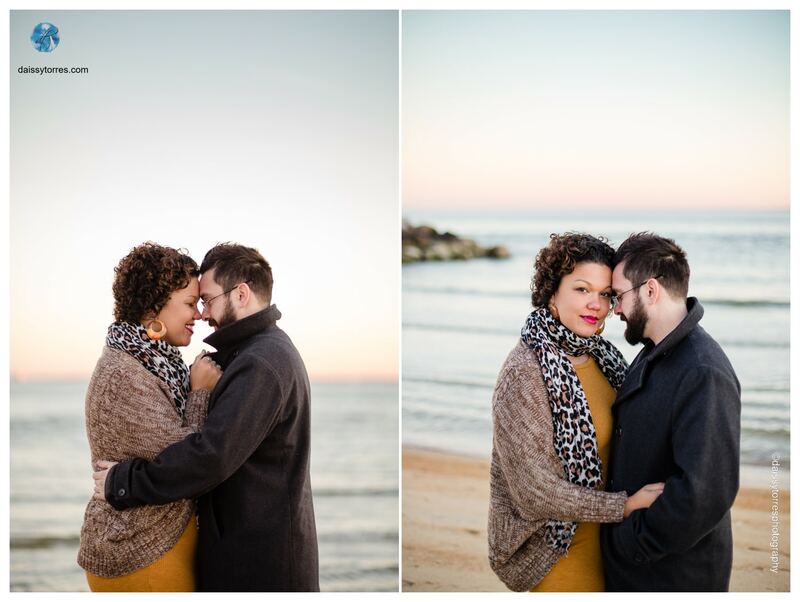 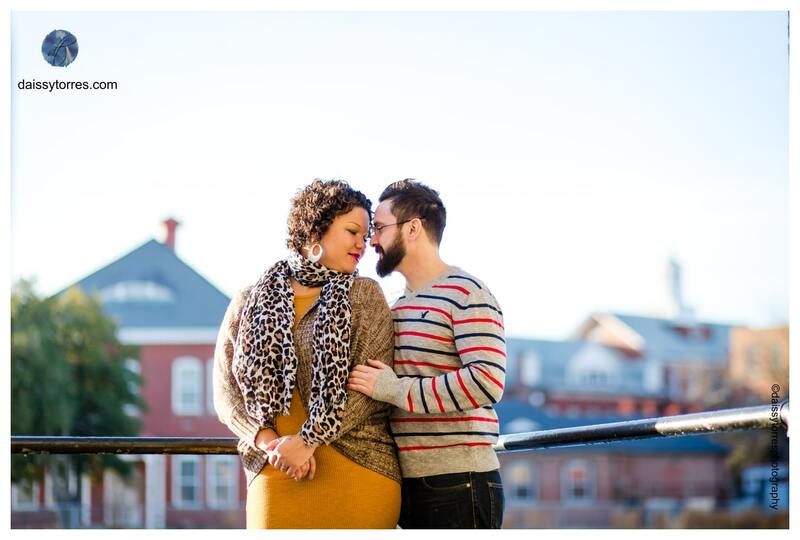 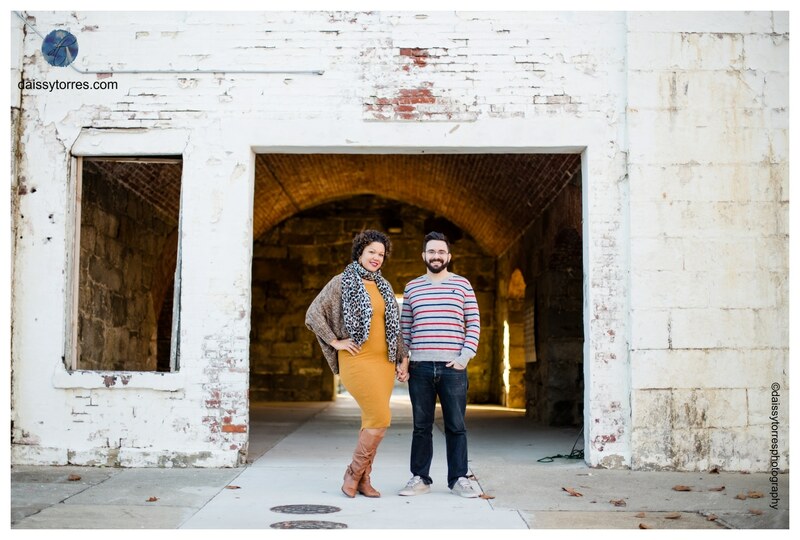 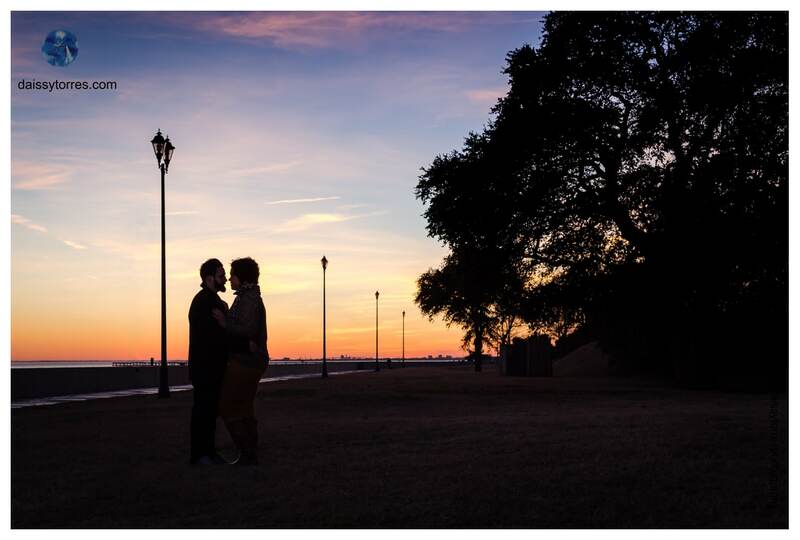 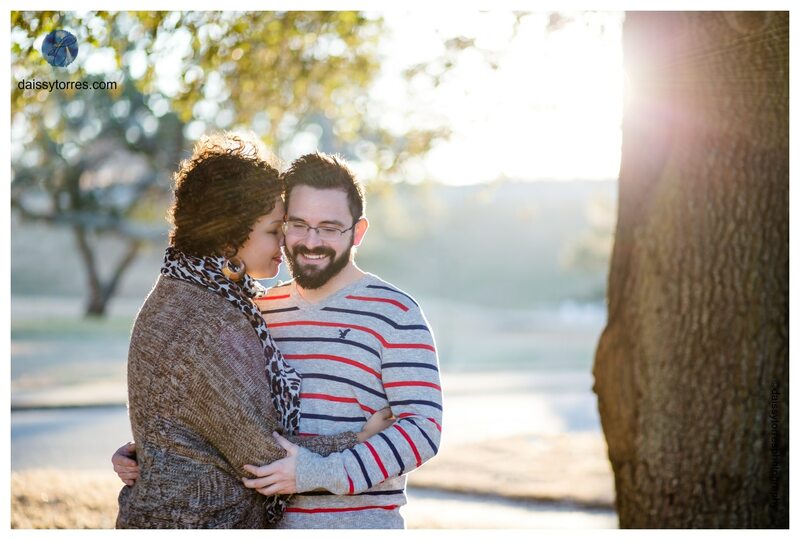 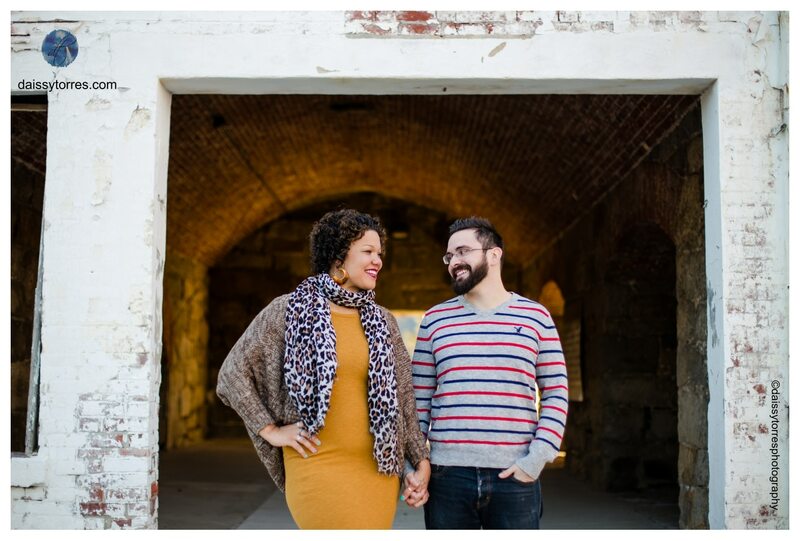 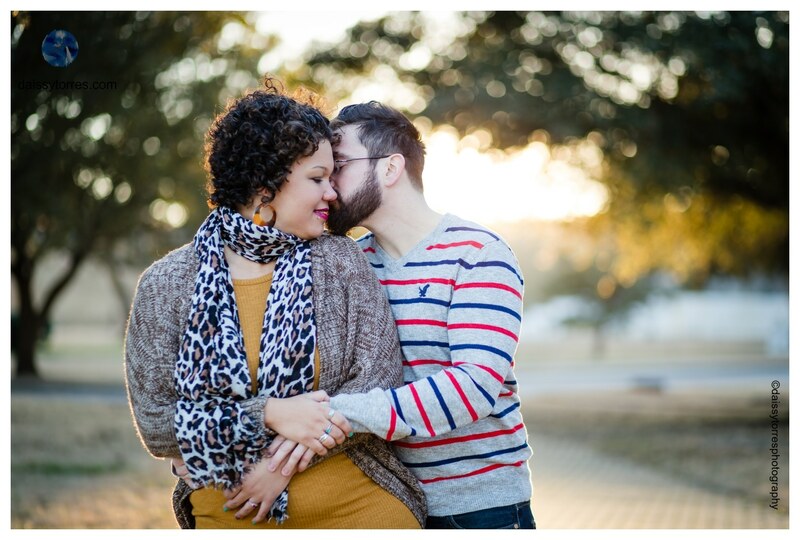 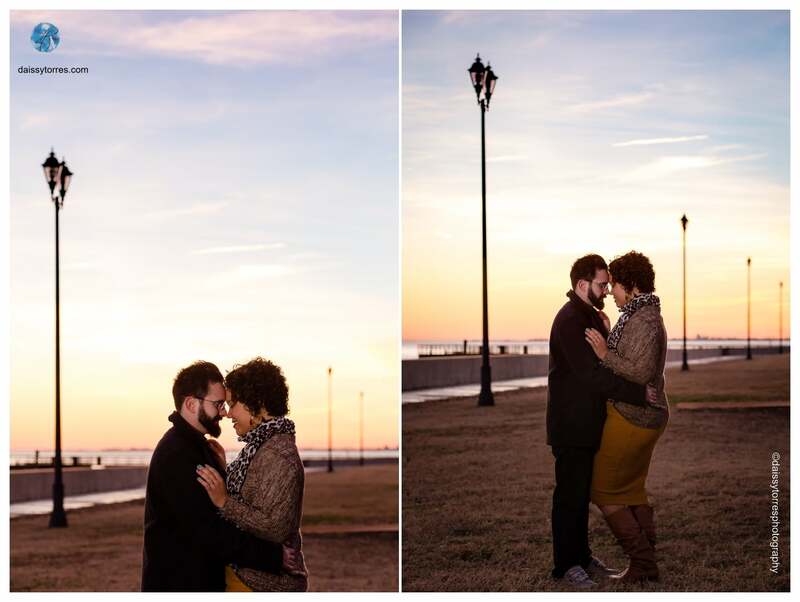 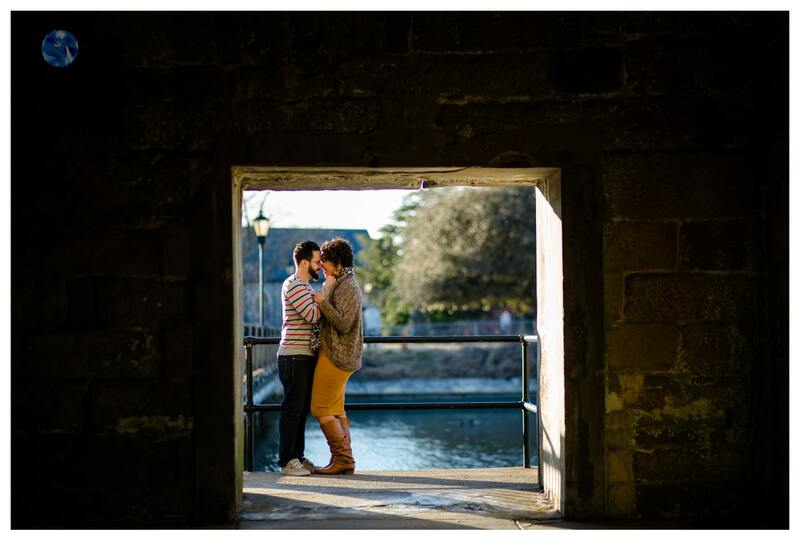 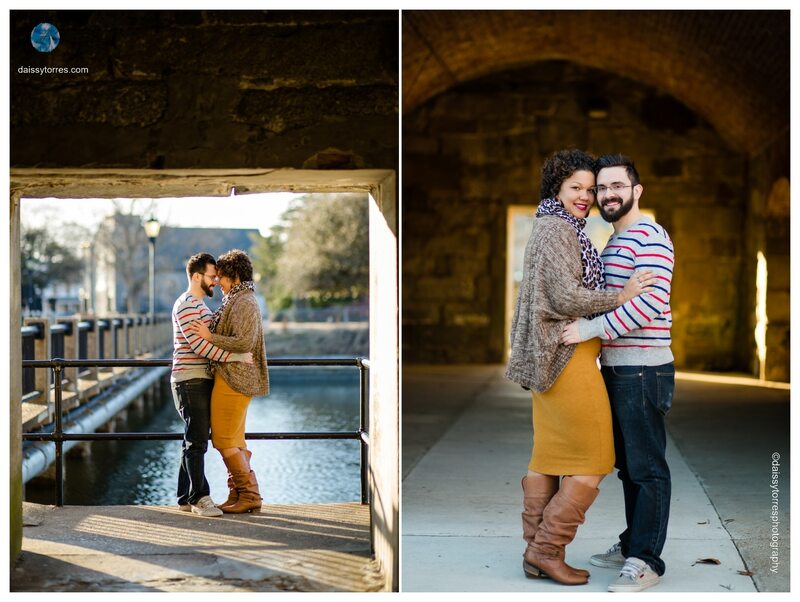 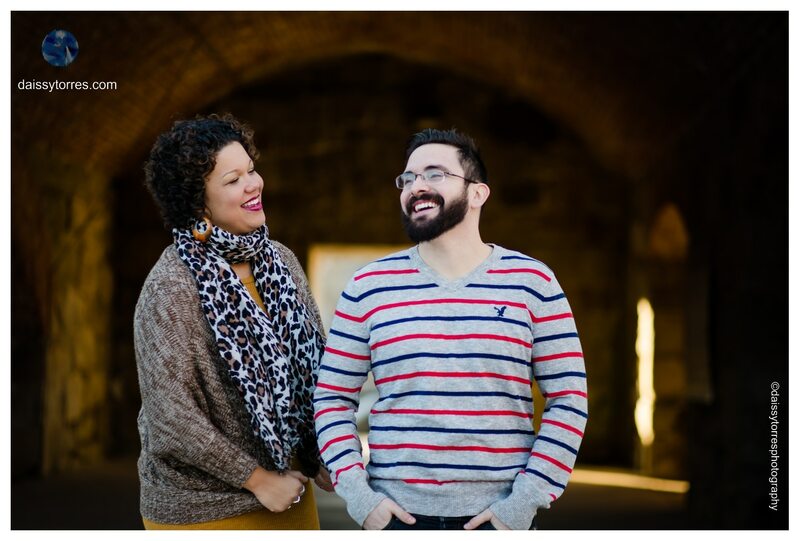 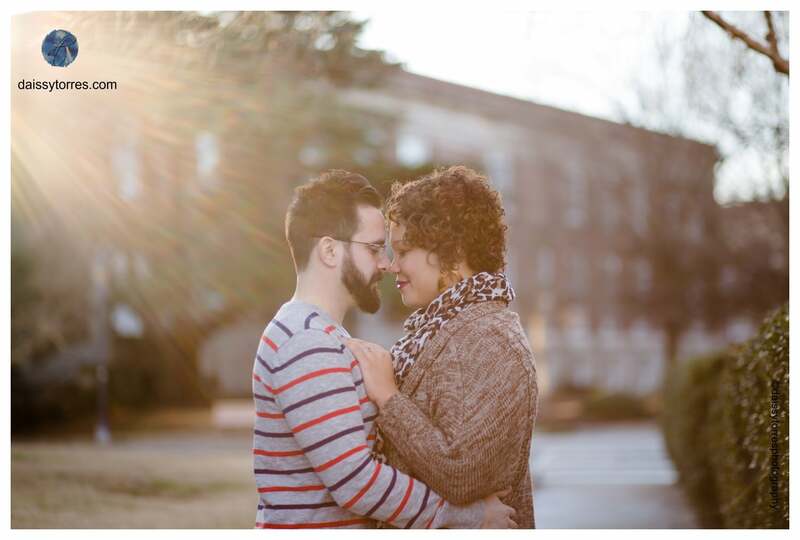 You will love the cozy feeling in this Fort Monroe Engagement Session! 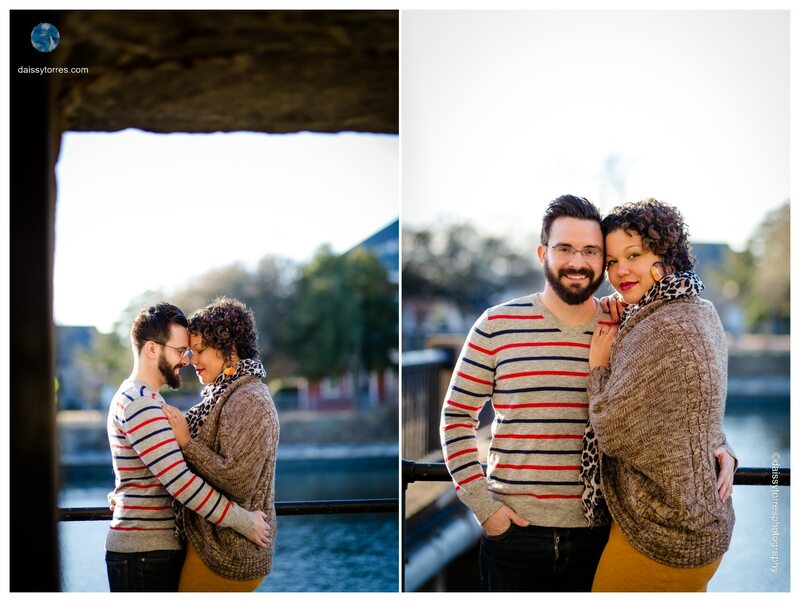 Who cares that is cold when you have couples like Heather and Ryan. 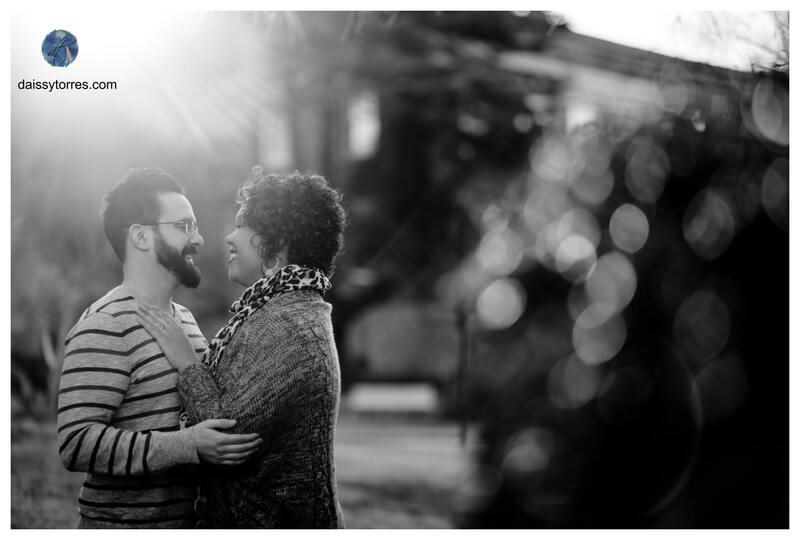 When you ask a bride and a groom how their first date went and the answer is “awkward”, as a photographer you get nervous and wonder how their engagement session will go. 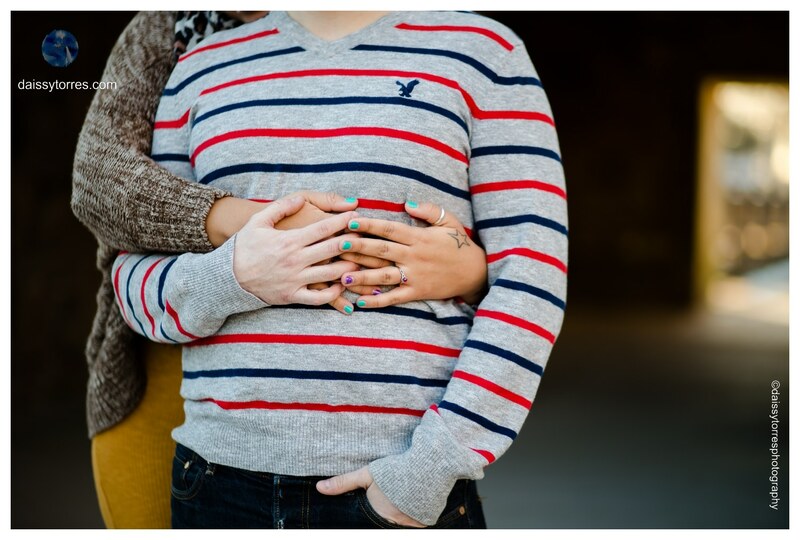 Once I saw how Ryan and Heather are together, I just fell in love. 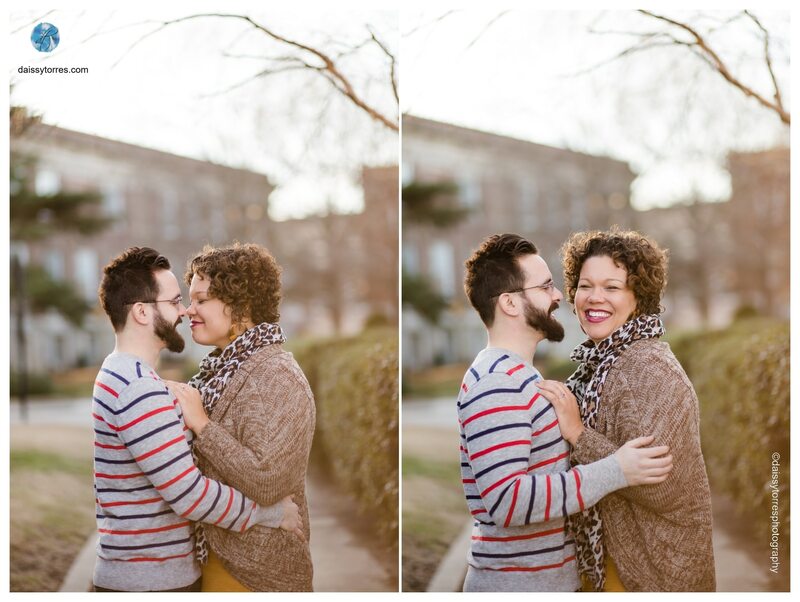 They laugh out loud, they love and hold on each other, and they are super fun. 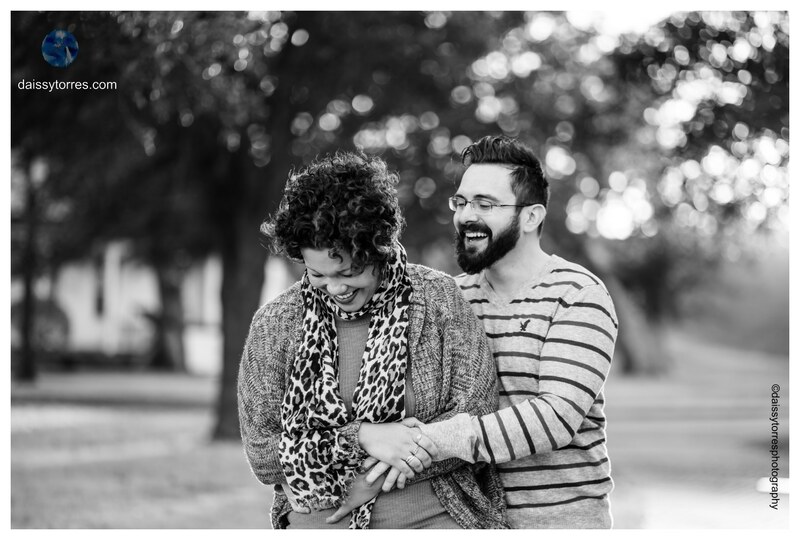 Heather and Ryan have build a beautiful life together were their son is their world and their family their continuing strength. 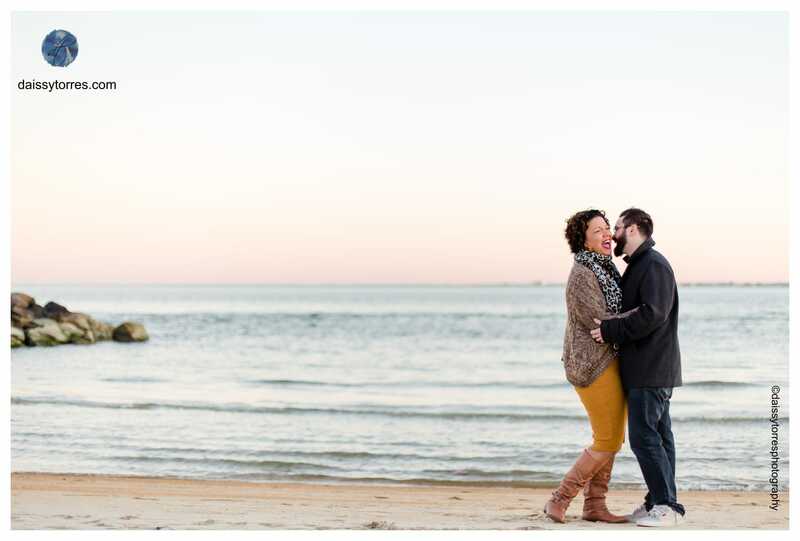 They enjoy walks on the beach, going to the lake and sharing precious time with their little one. 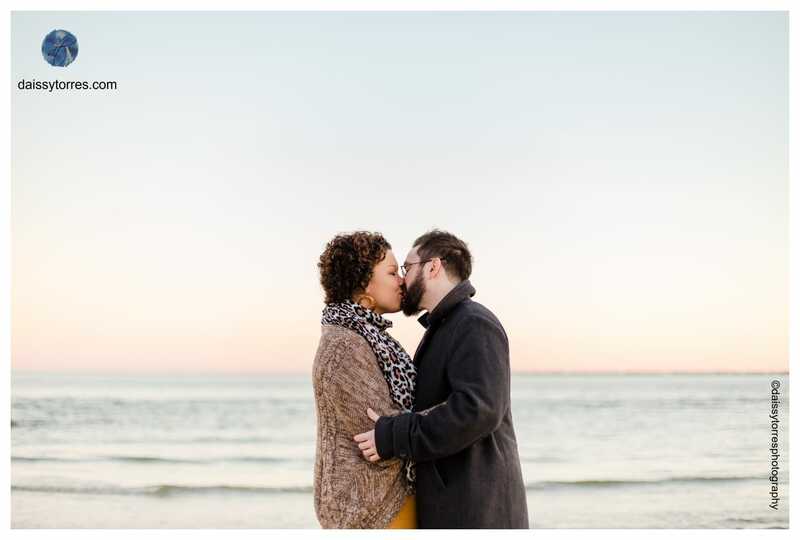 Their wedding later this year at the super awesome Oceanaire Resort, where by the way I am a preferred vendor, will be focused on those things that matter the most. 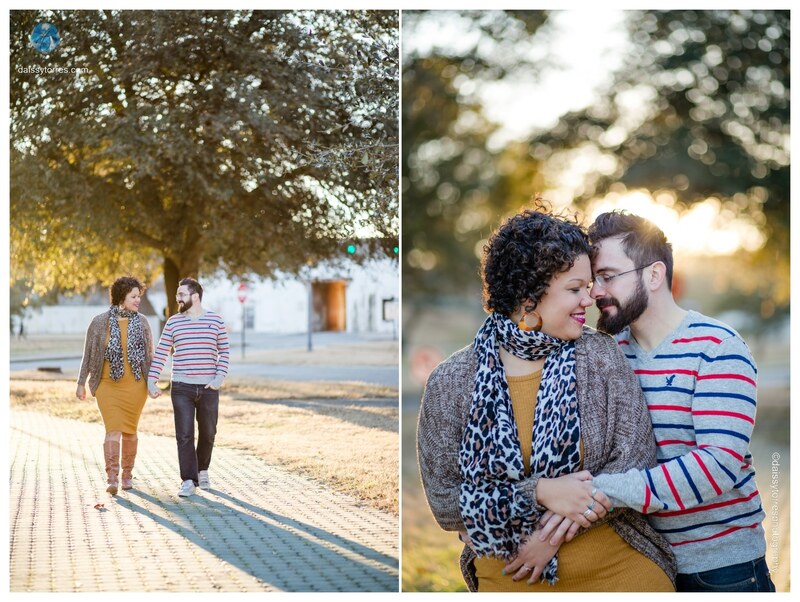 I can’t wait!